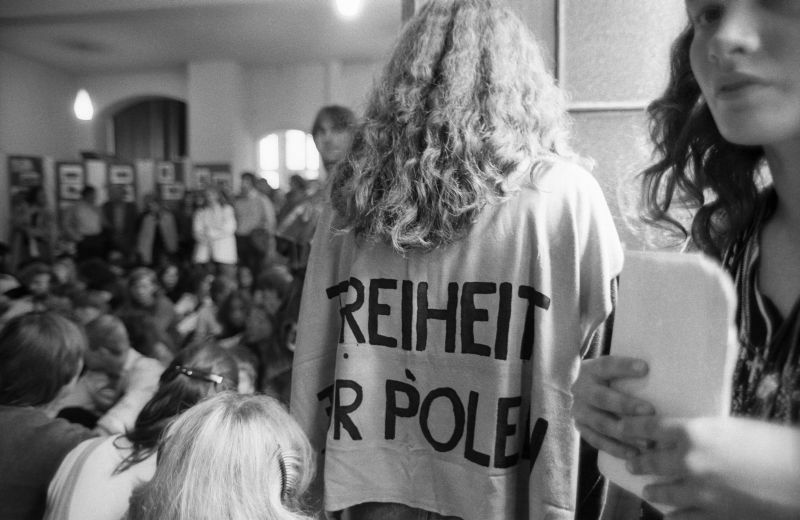 From the first protests of workers on strike at the Gdańsk Lenin Shipyard to the first prayers for peace in Dresden to Mikhail Gorbachev’s disempowerment : Around 50 selected photographs by former ‘stern’ magazine photographer Harald Schmitt document important moments in the GDR and in the neighbouring Eastern European states from 1978 to 1991. 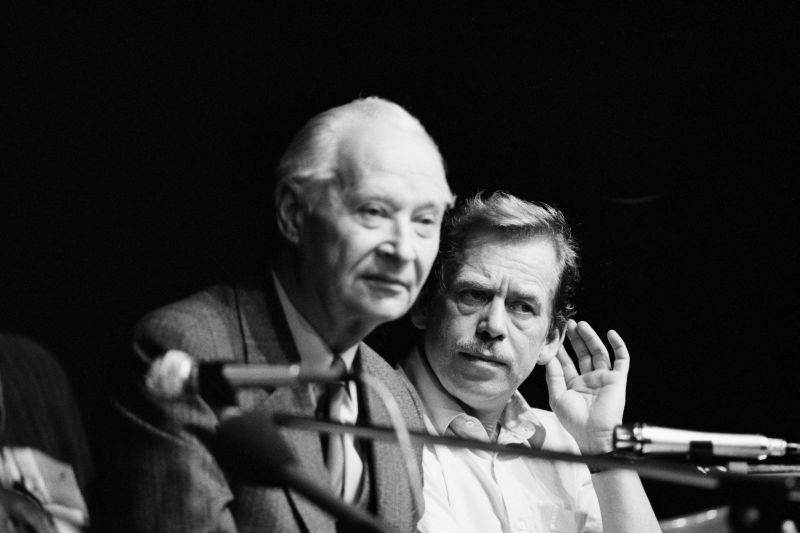 On the occasion of the 29th anniversary of the crucial Leipzig Monday Demonstration in autumn 1989, we present these photographs in the exhibition "Change in the East". The images of people and places of turmoil reveal the great changes that have shaped Europe and the world in that decade. 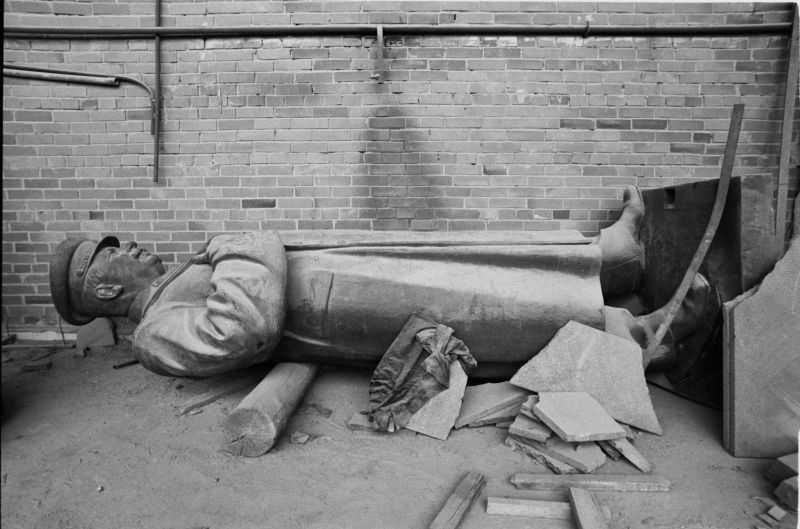 By linking the photos from the GDR with those from surrounding communist states it becomes clear how much the development in the GDR and in the Eastern European countries intertwines. 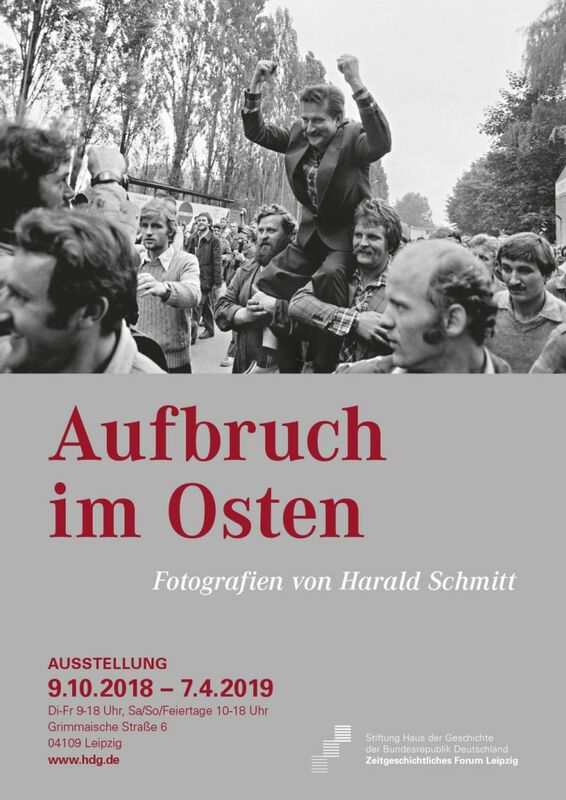 Harald Schmitt is in the thick of the action with his camera when the communist system starts to wobble. 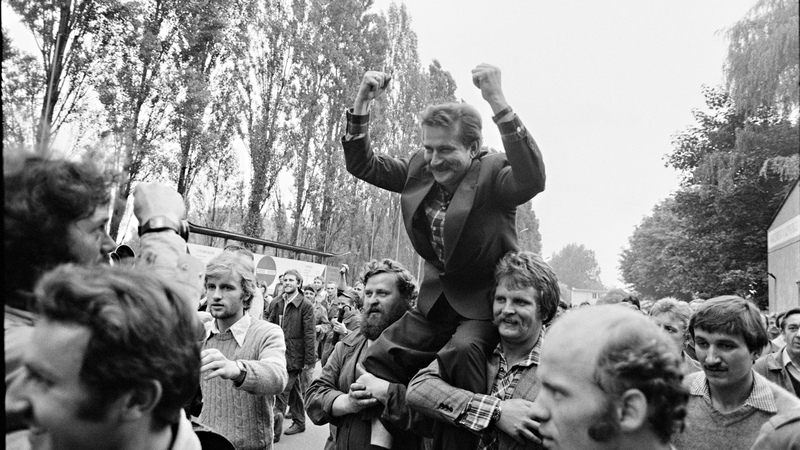 In August 1980 he observes strike leader Lech Wałęsa and shipyard workers in Gdańsk in their campaign for free labour unions. 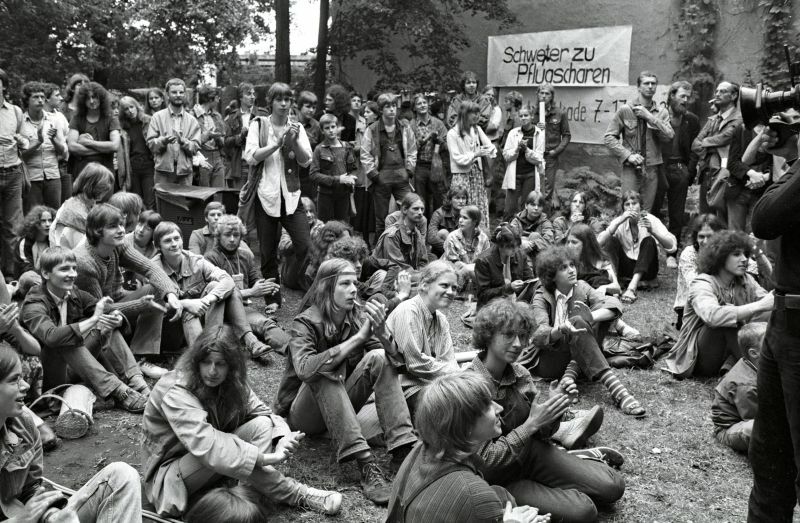 From 1977 until 1983 Schmitt tracks the beginning of the silent protest and the peace initiatives in East Berlin and Dresden. 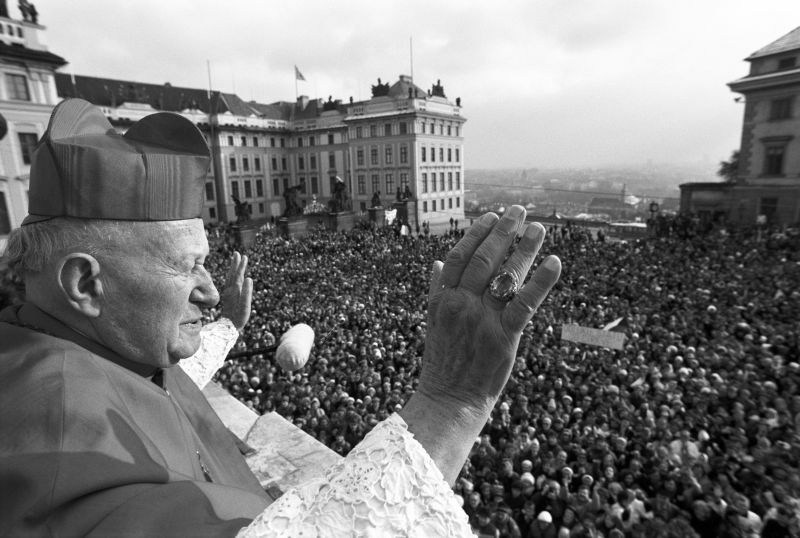 In November 1989 thousands of people gather daily in Wenceslas Square in Prague, protesting against police terror and the lack of freedom. With his fine sense for symbols, Schmitt captures jingling keyrings that people carry as a sign of protest. In Riga and Vilnius he experiences how the Baltic countries push for independence and detachment from the Soviet Union. When protesters in Moscow replace the Soviet with the Russian flag after the 1991 coup, Harald Schmitt is there to press the shutter release. After training to be a photographer, Harald Schmitt works for the agency "sven simon" in Bonn. From 1977 until 2011 he is a photographer for the magazine ’stern‘. Between 1977 and1982 he is accredited in East Germany. Since 2011 he has been working as a freelance photographer. He is a six-time recipient of the ‘World Press Award’.